Sea Dracula now available again finally! 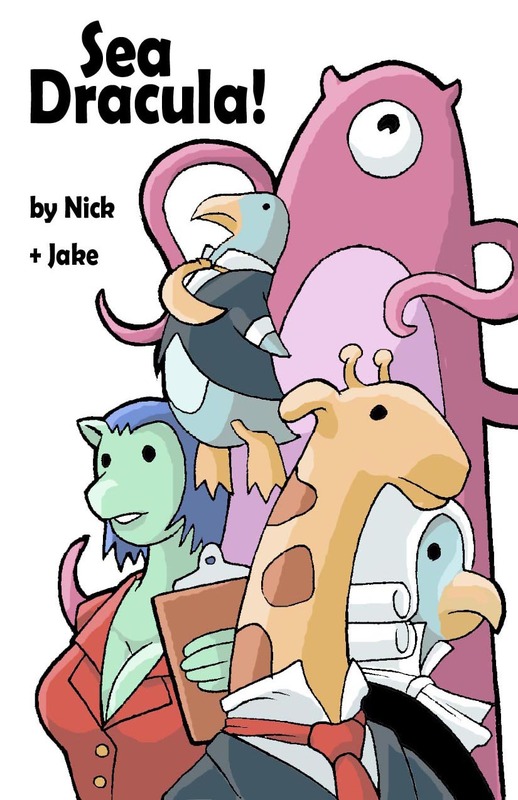 Sea Dracula is once again available for free download! Coming soon! Here’s the cover. i don’t know the name of the artist, but they did a great job! Saw Dracula is French Sea Dracula! Here’s some French Sea Dracula (or Scie Dracula), translated by Greg Pogorzelski. The logo is pretty nifty! I can only read a little french, but as far as I can tell this looks pretty cool. 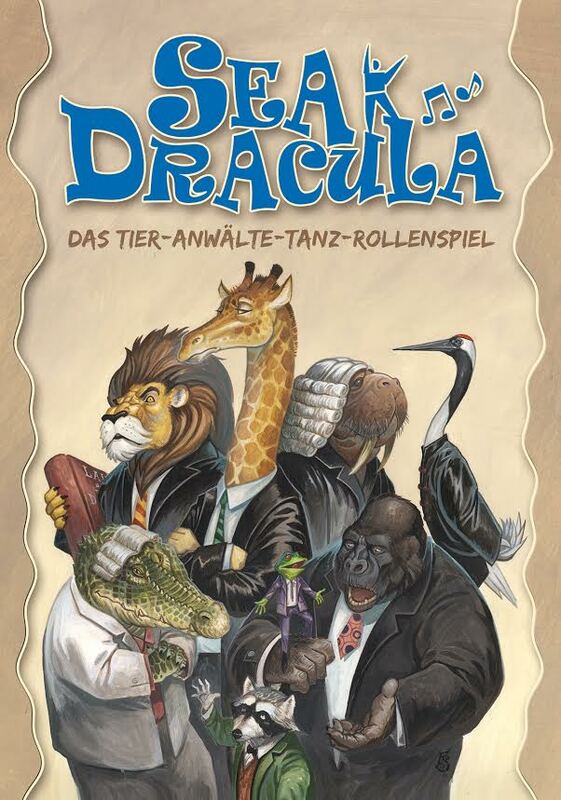 Google translates this as Saw Dracula, which is pretty hilarious. I have no idea if that’s accurate though. It is 16 pages long, which is 14 pages longer than the version we wrote. 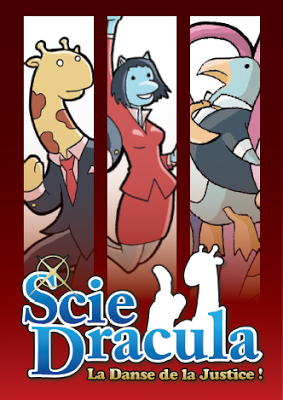 Anyway, if you’re French, read French or just enjoy collecting alternate language versions of Sea Dracula this is probably a pretty good day for you. Enjoy yourself! My friend Emily Care Boss asked me if it was okay to include Sea Dracula in a list of American Freeform games she was preparing for an article for Lizzie Stark. “Huh?”, I said. I’d heard the term a few times before, but I wasn’t sure what American Freeform was or if Sea Dracula fit the bill. 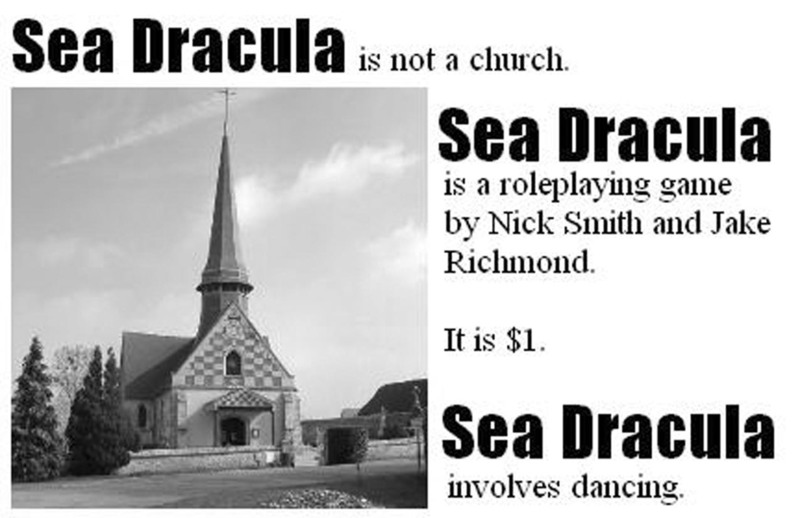 After reading the article I’m still not sure, but I’m more than happy to have other people quantify Sea Dracula. You can read the article yourself here. It’s neat! No news! Sea Dracula is still around. It still won an award like 4 years ago. You can still get it for free right here. The game is still a stupid amount of fun, and if you’ve played it and liked it please let us know! We’ve been hearing about Sea Dracula at Rincon all week. Here’s Berin Kinsman’s official report, complete with videos! We already heard a little bit about how much Berin Kinsman rocked Sea Dracula at Rincon last weekend. Ryan Macklin (a long time Sea Dracula friend) and Paul tevis (who I don’t think likes us) have posted their “One cool thing about Rincon” video. Check outnice peopel saying nice things about Sea Dracula at 0:39, 2:58 and 5:59!